KAMPALA – A Senior Four candidate was Monday knocked dead by a speeding car in the newly created Bugweri District in eastern Uganda. 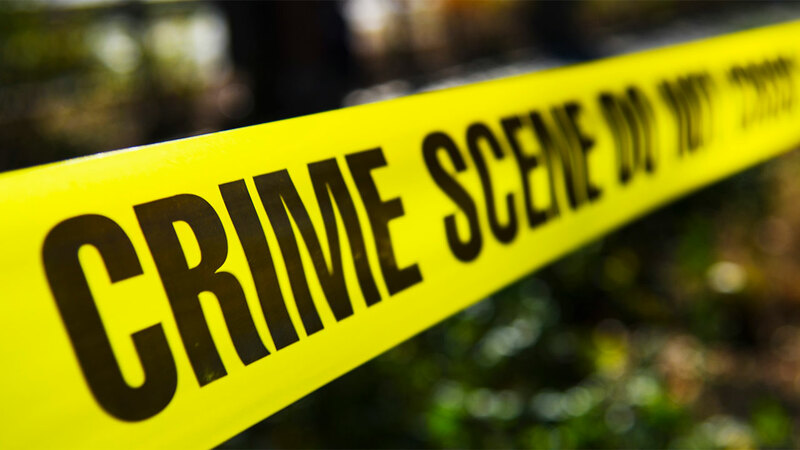 Fahad Kakaire, a student at Bubinga High School in Buyanga Sub-county, was according to the Busoga East police Spokesperson, James Mubi, knocked by a Toyota Premio registration number UAR 033N as he crossed the road. The deceased is a son of Abed Kakaire, a resident of Wante Village, Nsaale Parish in Buyanga Sub-county. Mr Mubi said the accident occurred at Butaba Trading Centre, Buyanga Sub-county along the Bugweri-Bugiri road. The cause of the accident, Mubi said, is yet to be established but the driver has been arrested to help in investigations. According to the UN Road Safety Performance Review Report, Uganda loses 10 people per day in road traffic crashes, which is the highest in East Africa. The road crashes cost the Government of Uganda Shs.4.4 trillion ($1.2 billion) annually. which represents 5% of the Gross Domestic Product (GDP). Reports indicate that in the last decade, the recorded road crash fatalities in Uganda rose from 2,579 to 3,503 in 2016 representing 25.9%. This is a result of weak leadership for road safety, declining priority of allocation of resources and diminishing capacity for road safety interventions mainly driven by a low commitment to road safety matters, reduced interest of development partners in road safety and non-participation of key stakeholders. According to the United Nations statistics, nearly 1.25 million people are killed and up to 50 million people are injured on the world’s roads every year.